Materials & Finishes - Jay R. Smith MFG Co.
Find information on the materials we use below. Each section contains information on the properties of the material and its ideal application. ACID RESISTANT COATING - A.R.C. Smith Acid Resistant Coating is a synthetic whose cure is achieved through a chemical reaction. Once applied, it becomes part of the substrate and is chemically inert. It also has excellent resistance to most chemicals encountered in D.W.V. systems. This coating is not traffic rated (vehicular, cart or pedestrian). Installation of A.R.C. grates/drains shall not be located in traffic areas as the A.R.C. will be damaged and wear away. ACID RESISTING PORCELAIN ENAMEL - A.R.E..
Smith Acid Resisting Porcelain Enamel provides a superior "Sanitary" finish for cast iron floor drains and other products where ultimate sanitation and resistance to corrosion are required. Forming the basis of the A.R.E. SANI-CEPTOR line, the enamel produces a white glasslike sanitary surface which not only makes cleaning easy, it also gives a pleasing appearance. Smith Quality Enameling requires a special "Enameling Grade" cast iron. Castings are also specially designed with large radius corners, and elimination of projections, recesses and crevices. On special order, many Smith cast iron products can be furnished with this coating. This coating is not traffic rated (vehicular, cart or pedestrian) . Installation of A.R.E. grates/drains shall not be located in traffic areas as the porcelain enamel will be damaged and wear or peel away. Smith Aluminum is supplied in casting grade 319, an alloy containing both silicon and copper. It is a solid cast metal in a pleasing light gray color. The light weight, coupled with its exceptional strength and corrosion resistance, make it ideal for drain components such as sediment buckets and strainers. When used with acid-resisting porcelain enamel coated drains, the possibility of chipping is minimized. Aluminum grates or drains should not be installed where direct contact with vehicular or cart traffic will occur. The grate and/or drain body may sustain damage when subjected to impact loading, linear or rotational dynamics and the pathway of a vehicle's turning radius. Smith Chromium Plated Bronze is ideal for installations in walls, gutters, and other areas where a bright decorative finish is desired, not subject to the abrasive action of foot and other traffic. It is not recommended for installations where abrasion will eventually wear through and cause peeling. DUCO COATED CAST IRON - CI. Smith Cast Iron possesses exceptional strength and durability, and is regularly furnished with an aesthetic coating. Duco Coated Cast Iron Drains are normally used in outside areas, unfinished spaces and similar applications where the discoloration caused by surface oxidation is not objectionable. Cast Iron is the traditional plumbing material furnished in a good grade of gray iron. This material has excellent resistance to corrosion in the normal drainage waste applications. The Duco Coating is for cosmetics purposes and will not last indefinitely but provided as interim protection during normal handling, warehousing, shipping and initial construction. Refer to ASME A112.6.3 Floor and Trench Drains Standard, paragraph 6.2.1 Paint Coatings. Smith Ductile Iron is a cast iron possessing ductile and shock resisting qualities in addition to greater strength when compared to gray iron. Special alloying elements produce these qualities. Ductile Iron is recommended for grates and other components subject to severe load, service and shock conditions. Smith Galvanizing is a process of applying a heavy zinc coating to a thoroughly cleaned iron casting. This coating contains 95% zinc in a cold applied process. Smith galvanizing can be supplied on all cast iron parts. It increases longevity and is recommended wherever the discoloration caused by oxidation of cast iron is objectionable. Galvanizing is recommended in coastal and industrial areas where corrosive atmospheres may be encountered. Smith Nickel Bronze is ideal for all installations which are subject to the abrasive polishing action of foot and other traffic, and is recommended over chrome plating for such applications. It is not a coating, but a solid cast metal of added strength which is regularly furnished with a permanent silvery satin luster, which blends with most decor. The buffing action of foot traffic actually helps maintain the luster. Nickel Bronze is recommended where sparking hazards exist. 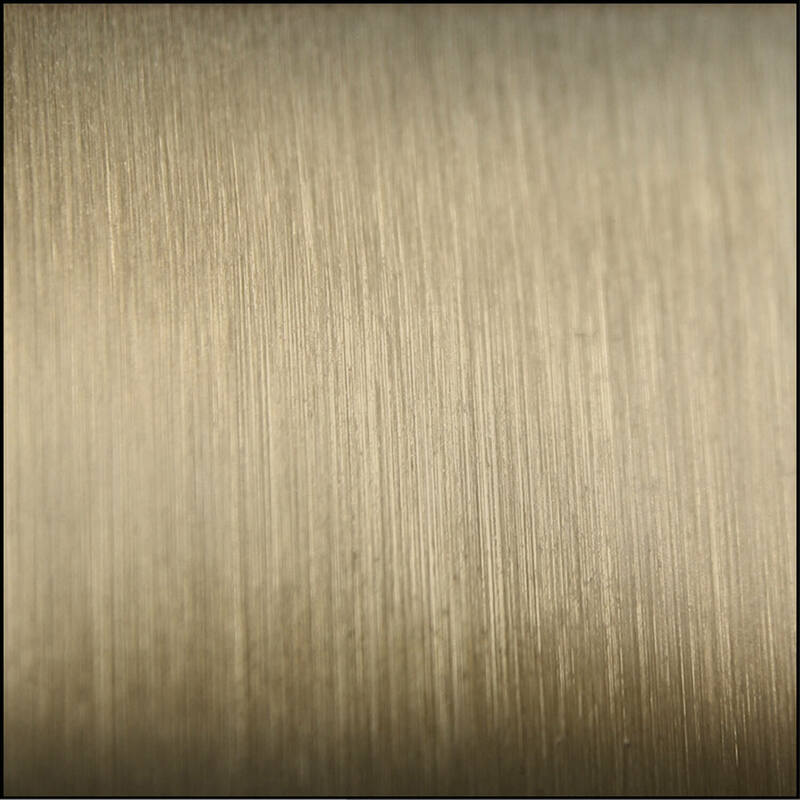 Smith Polished Bronze is regularly furnished in a permanent bronze satin luster. It is recommended for finished areas where the bronze color is desired to match the decor. In addition to its lasting qualities, the abrasive action of foot and other traffic helps maintain the luster, and it is non-sparking. Smith Stainless Steel castings are normally produced in Type CF8 (304) which is an 18-8 Austenitic Stainless possessing excellent corrosion resistant qualities. For some applications where conditions demand, Type CF8M (316) stainless steel can be supplied. Items formed from stainless steel sheet and other stainless steel products are regularly furnished in Type 304 with 316 as an optional material.